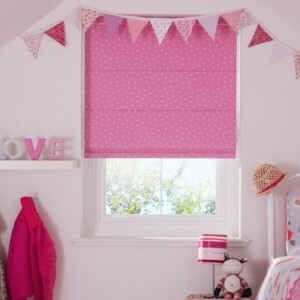 The D & C Blinds team are skilled and experienced to work with any customers wishing to refresh their decor, we can give you FREE advice on styles and products that suit your requirements. Our large variety of products will have you spoilt for choice on what colour, range or style to choose for your new look interior, whether it’s roller blinds in the kitchen or more practical vertical blinds for the living room. Some of our other services include FREE Quotes & FREE Measuring for your chosen products. Also if you choose to select a range from us we will offer you a premium service of FREE Fitting, making D & C Blinds the only choice to make when it comes to creating your beautiful home. All of these reasons are why why we pride ourselves on being one of the market leaders in supply and fitting of interior domestic blinds. Call us today on freephone 0800 772 0088 to discuss your requirements with our expert team.